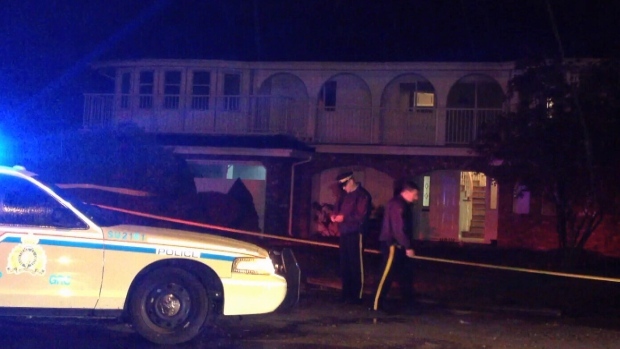 Police investigate shooting in Surrey, B.C. Police are investigating a shooting in Surrey that sent one man to hospital early Friday morning. Mounties responded to a dropped 911 call at around 5:30 a.m. to a residence near 60th Avenue and 129B Street in Newtown. Police found an injured man who was bleeding from a gunshot wound to his foot. Police said the man had other injuries as well. He is being treated in hospital and his injuries are non-life-threatening. A woman who was inside the home when police arrived is speaking with police. Police are investigating the shooting and it is not known whether the incident was targeted.